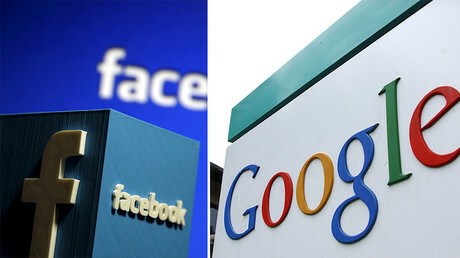 Silicon Valley internet giants Google and Facebook have raked in over $100 billion in global advertising spending, a recent report says. The two companies have grown their share of global ad revenue from about a tenth in 2012 to a fifth in 2016, according to an annual ranking presented by data and analysis agency Zenith. 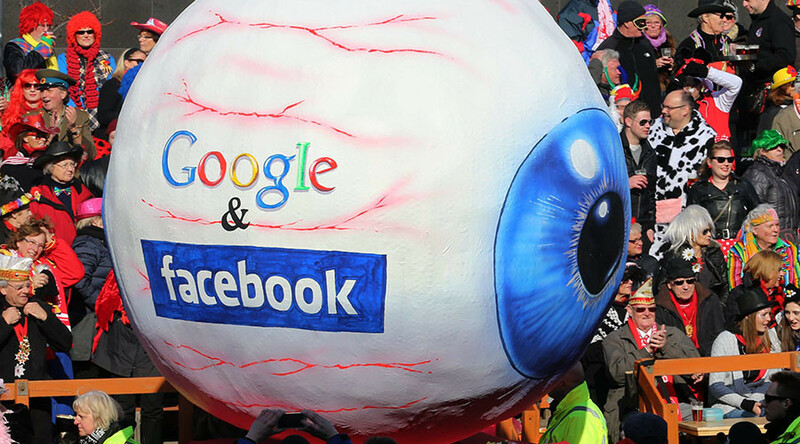 Last year, Google and Facebook reached $79.4 billion and $26.9 billion in advertising revenues respectively. They were followed by US-based telecoms firm Comcast, which brought in $12.9 billion. According to the agency, online advertising has overtaken television to become the world’s largest ad medium. “Digital platforms that are funded by internet advertising dominate our top 30 ranking. As well as [Google parent company] Alphabet and Facebook, there are five more pure-internet media owners in the top 30: Baidu, Microsoft, Yahoo, Verizon and Twitter,” the report says. The seven online platforms generated $132.8 billion in internet advertising revenue last year – 73 percent of all internet adspend, and 24 percent of global adspend across all media, according to Zenith. Twitter was the fastest-growing company in the ranking. The messenger service increased its ad revenues by 734 percent between 2012 and 2016. Chinese media giant Tencent landed in second spot in the growth stakes, having grown by 697 percent over the same period, while Facebook was third with 528 percent growth. Chinese web services company Baidu along with America’s Sinclair Broadcast Group more than doubled their ad revenues between 2012 and 2016, growing 190 and 171 percent respectively. Zenith said that most of the media from the ranking are located in the US. “The US dominates for several reasons: the US has the biggest ad market, US companies have invested the most in extending their reach abroad, and Silicon Valley innovation has powered the growth of internet advertising,” the report says. Both China and Germany have three media owners in the list. The ranking also includes a media owner from France, Brazil, Italy and the UK. “The scale of the biggest platforms highlights the importance of building strong partnerships between agencies and media owners. Brands need to deal with these platforms to communicate with consumers effectively and efficiently, and agencies need to ensure they do so on the best terms available,” said Vittorio Bonori, Zenith’s global brand president.